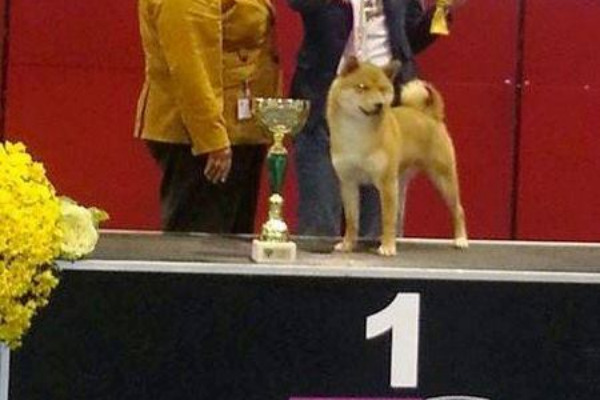 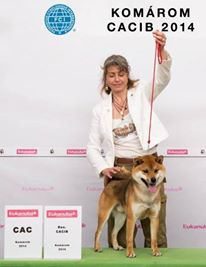 Shiba Inu From Hillock Snowy added a new title. 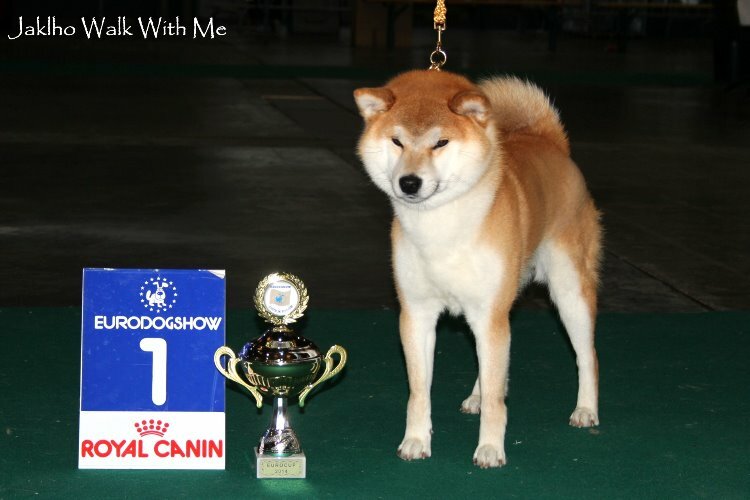 Shiba Inu From Hillock Snowy added a new photo on JAKLHO WALK WITH ME. 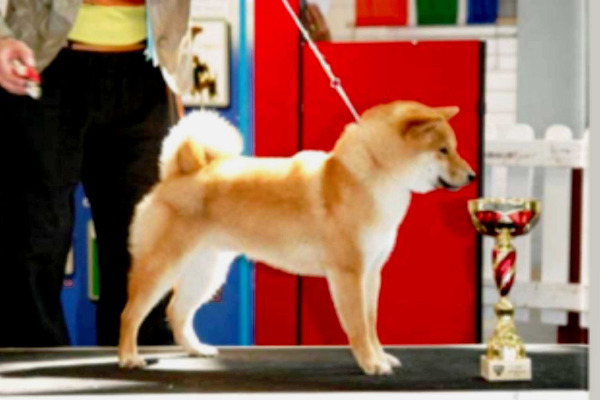 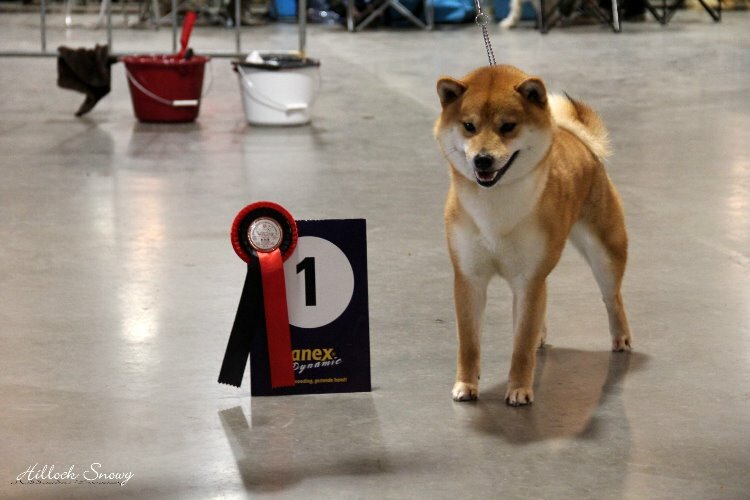 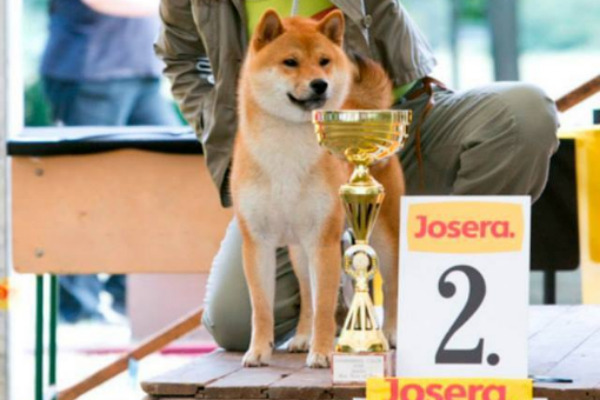 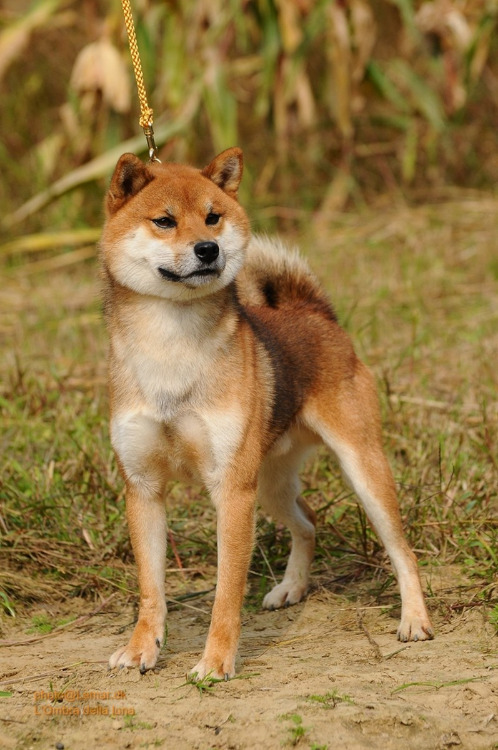 Shiba Inu From Hillock Snowy added a new photo on MULT CH.GOTONOKA MASARU NO TETSUMIDORI. 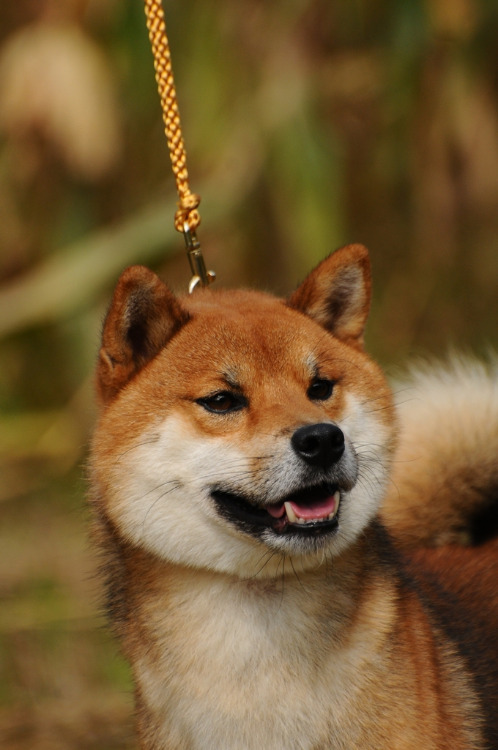 all.to Tsukikagesou added a new photo on INISHIE NO KAZE BANGAICHISOU. 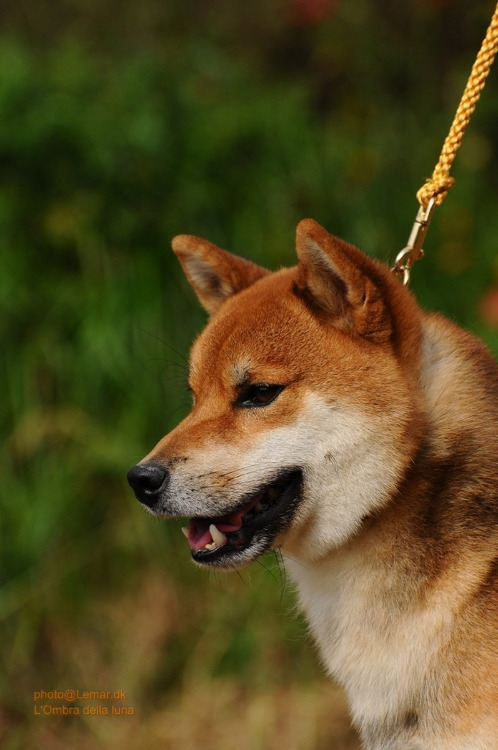 all.to Tsukikagesou added a new photo on MIYUCHIYO L'OMBRA DELLA LUNA.